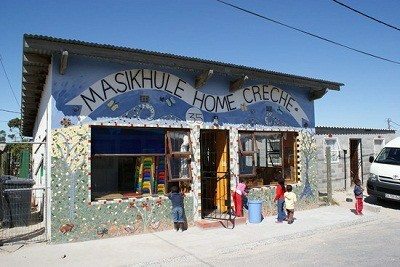 Township tours in Cape Town are a must for anyone wanting to discover the other side of life in Cape Town. 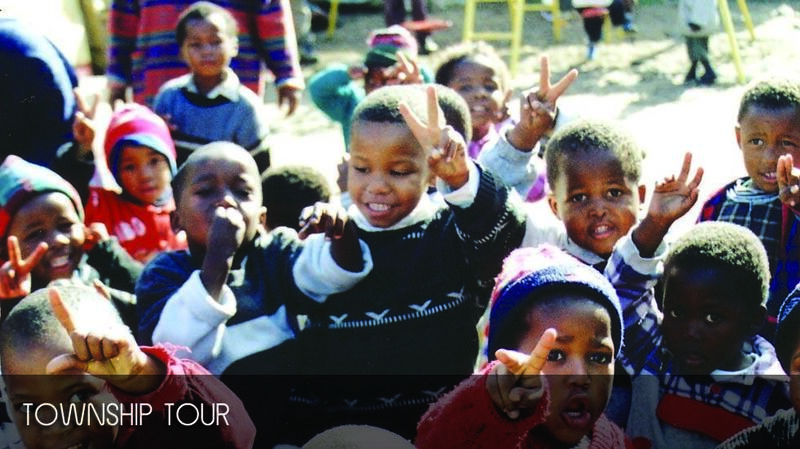 These tours take you from the legendary District Six area, to some of Cape Town’s thriving townships such as Langa and Khayelitsha . You will also have the chance to enjoy local delicacies as well as traditional dancing, healers, visit local schools, charismatic churches, shebeens and many other fascinating things to see and do. 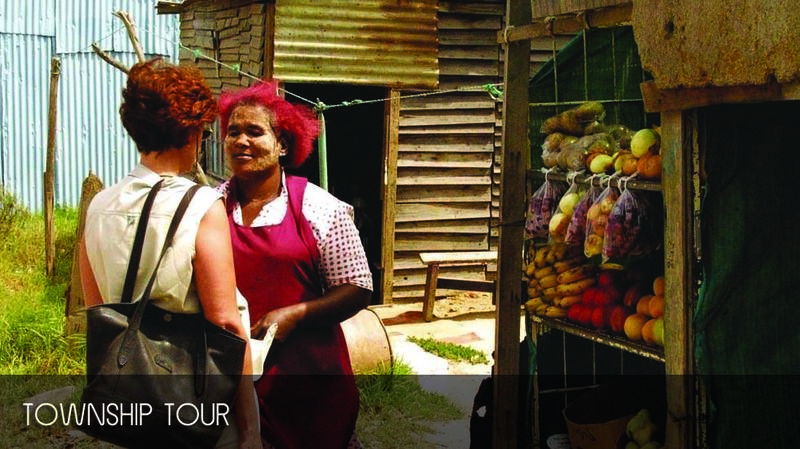 The people you meet on your township tour will leave you with a new appreciation of the South African philosophy of ‘Ubuntu’, as they share a bit of insight into daily life in the townships of Cape Town. 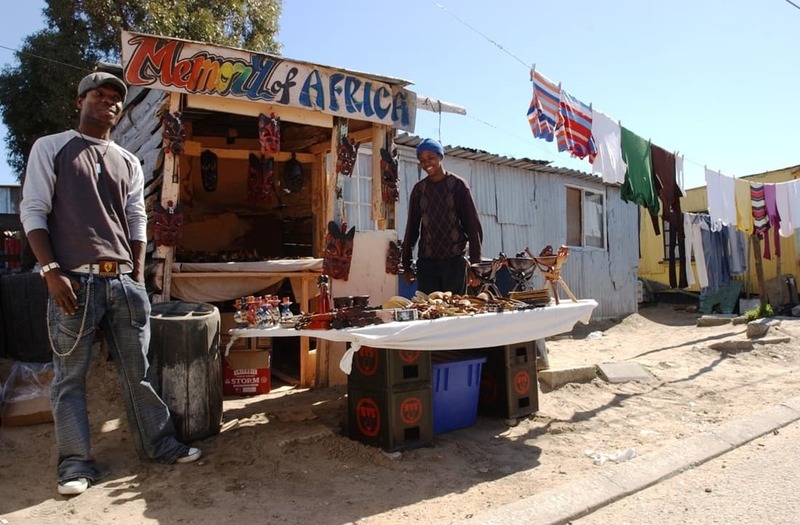 Khayelitsha is the fastest growing township in the Cape, and is located on the Cape Flats along the N2 highway. The name is Xhosa for ‘new home’, which was derived during its formation in the apartheid years. 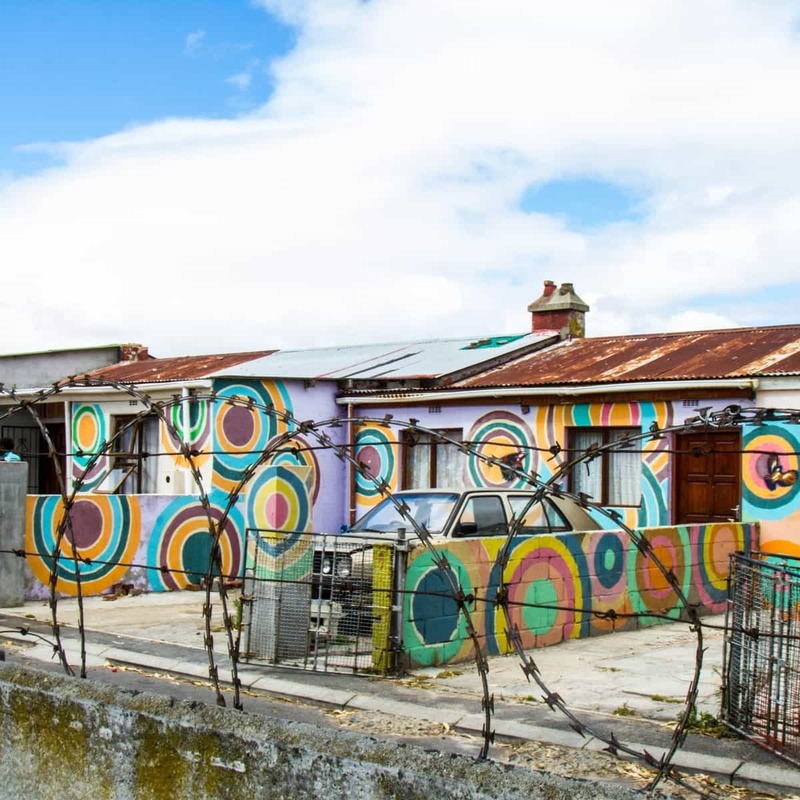 Established in 1985, many residents from District Six and other areas were forcibly removed by the government and relocated to this township. 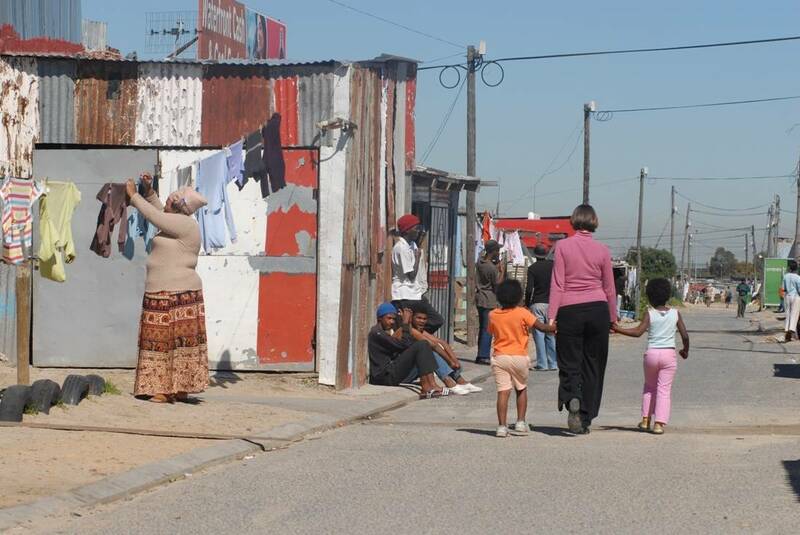 Today, Khayelitsha has an estimated population of about 406,779 residents. 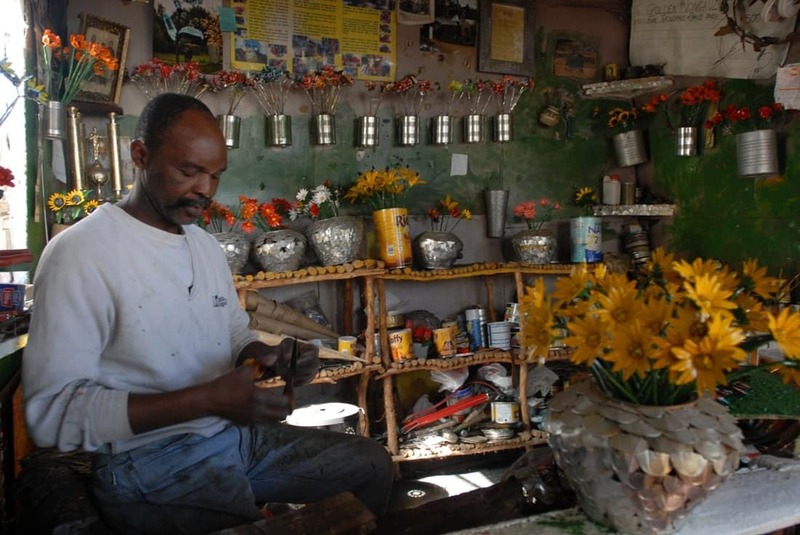 Langa is another of Cape Town’s thriving townships, and was also formed in the apartheid days after thousands of residents from other areas were forcibly relocated. 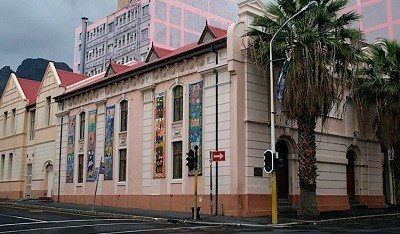 The area was named after Langalibalele – a chief and renowned rainmaker who was imprisoned on Robben Island in 1873 for rebelling against the natal government. 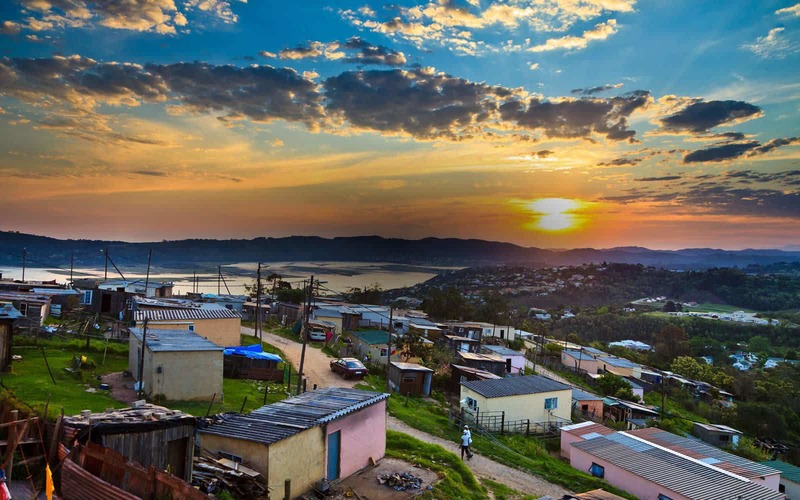 One of the highlights on this township tour is a visit to one of the area’s famous charismatic churches – something that is sure to leave you enthralled!